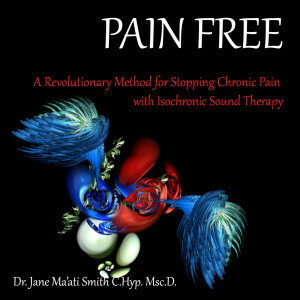 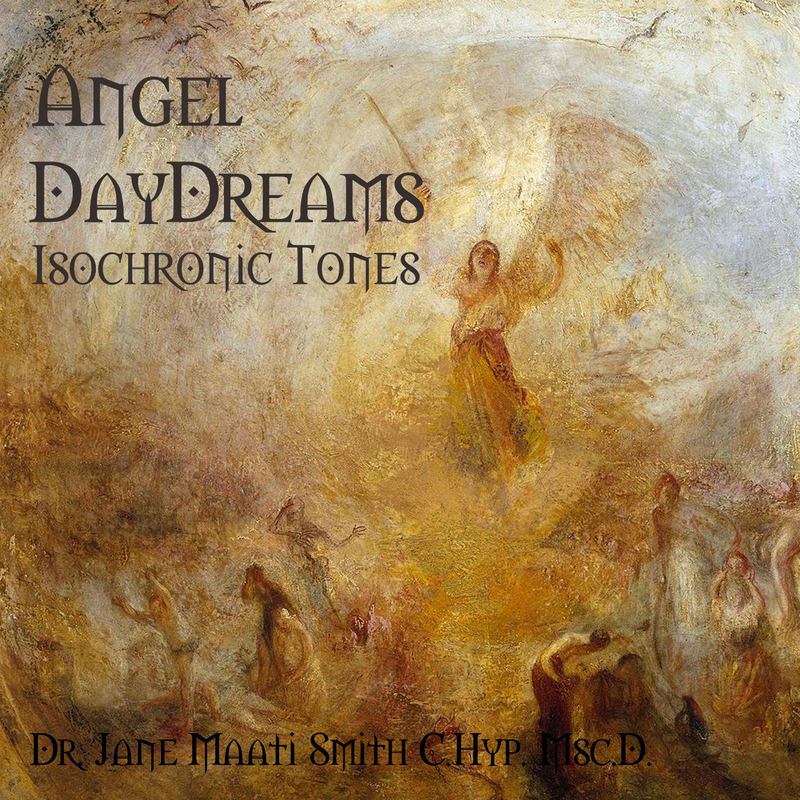 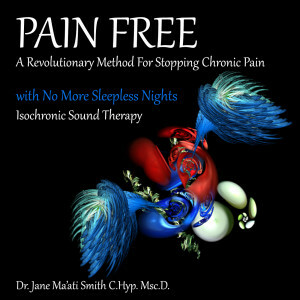 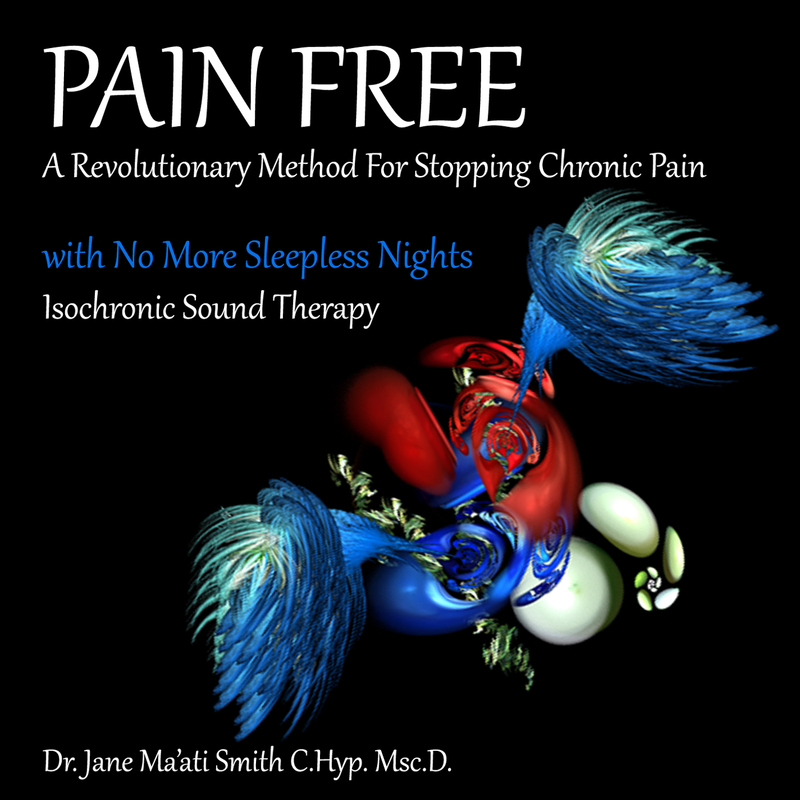 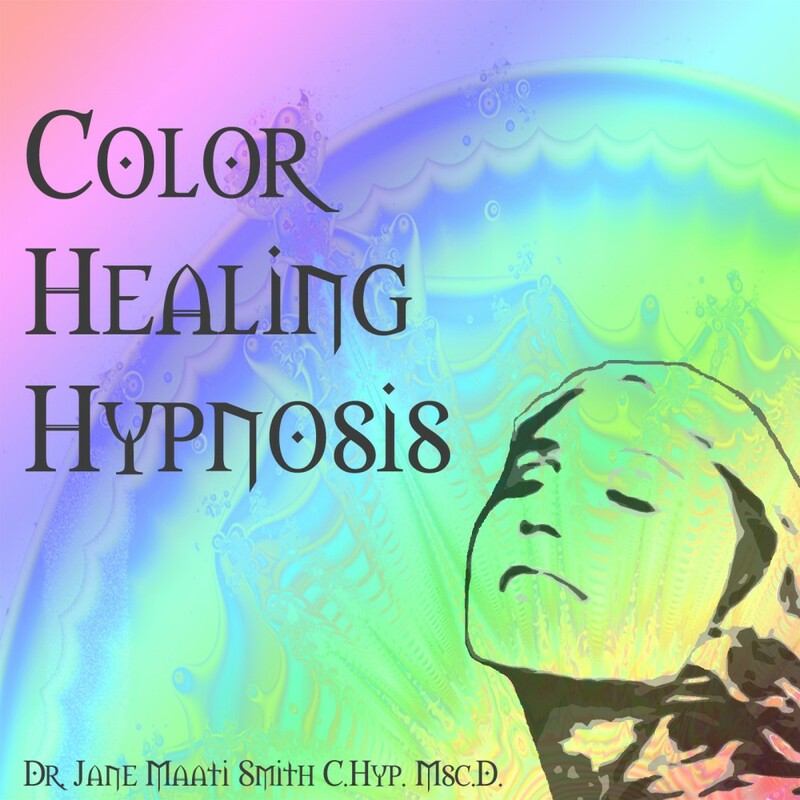 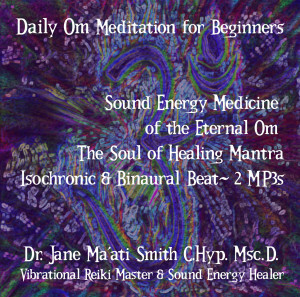 The sound frequencies and sound therapy techniques on this MP3 can help to alleviate chronic pain and fibromyalgia, naturally, without drugs. 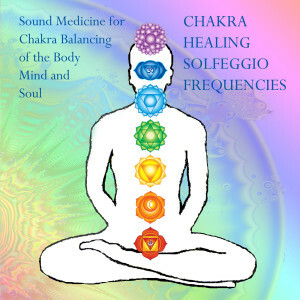 The frequencies are blended with the soothing sounds of the ocean, seagulls and wind bells. 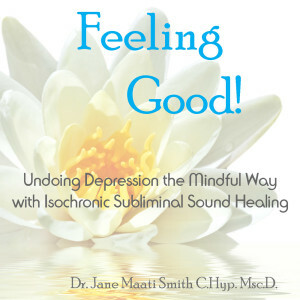 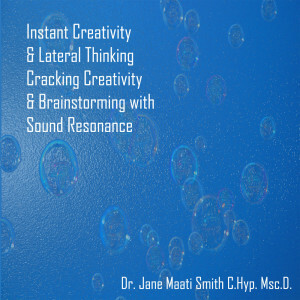 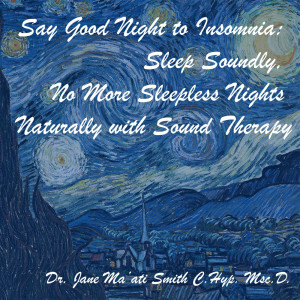 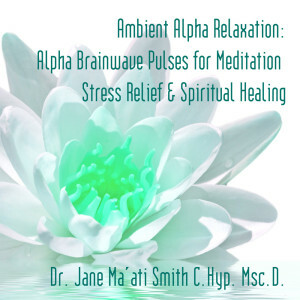 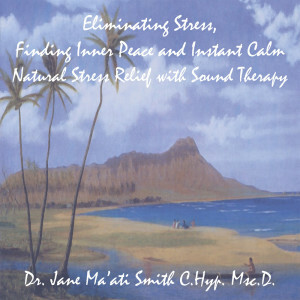 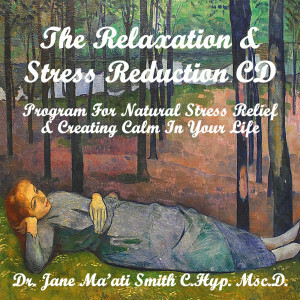 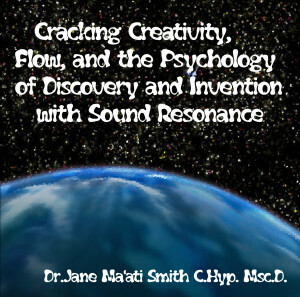 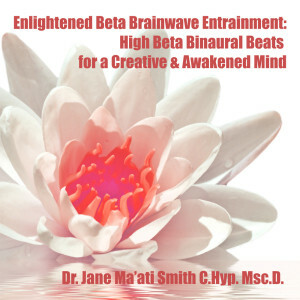 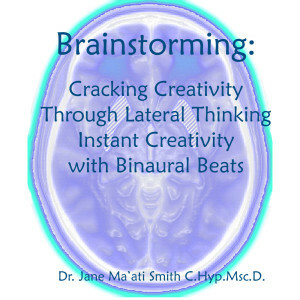 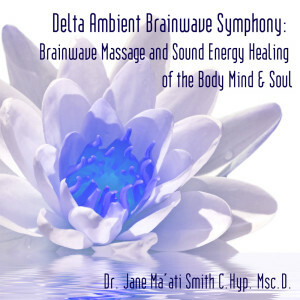 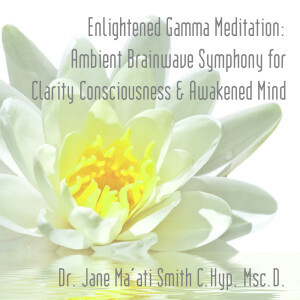 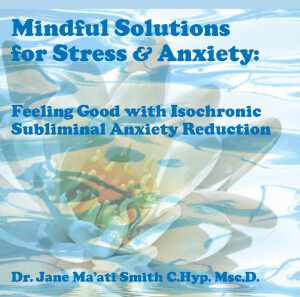 This comprehensive sound therapy and subliminal program utilizes isochronic tone sound frequencies to calm brainwave activity, and ease headaches and migraines. 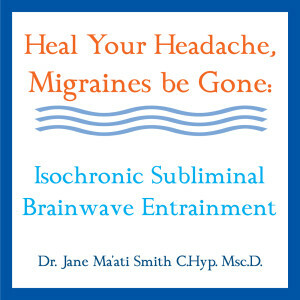 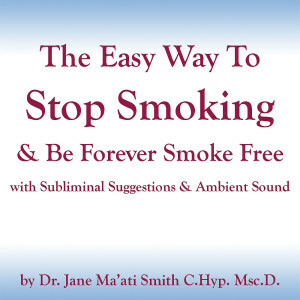 This MP3 includes two programs in one; a subliminal program to teach you techniques to stop a headache from developing, with an isochronic sound therapy background to actually ease the pain and leave you feeling relaxed. 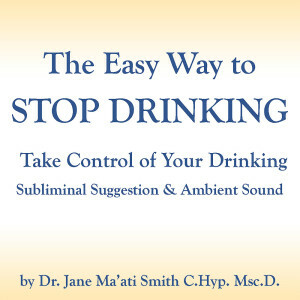 From Fatigued to Fantastic! 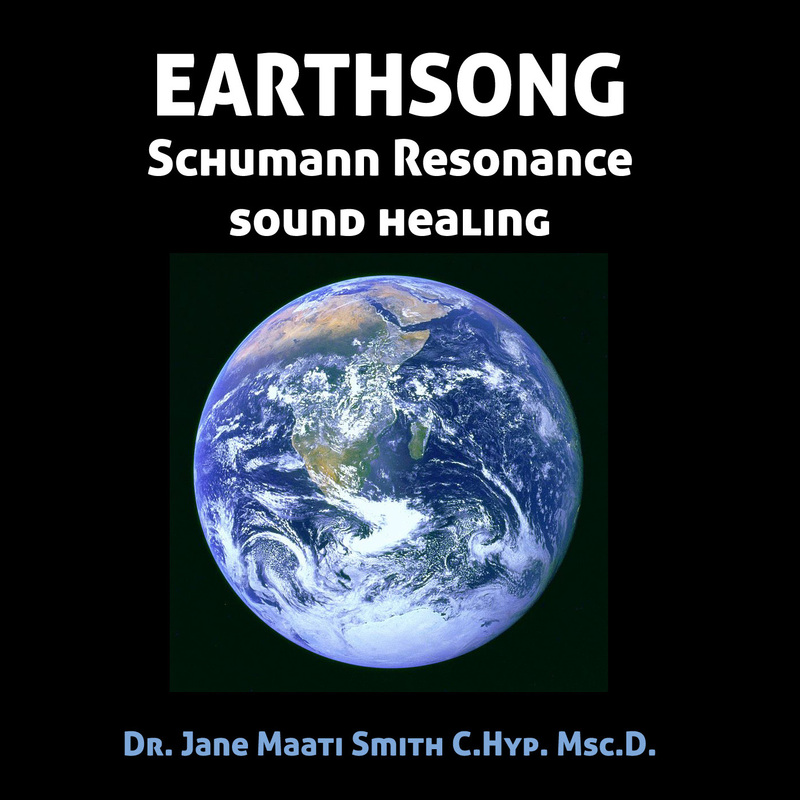 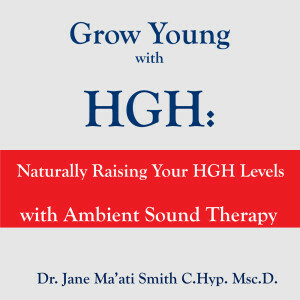 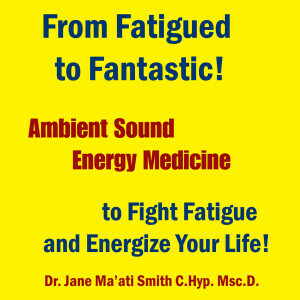 Ambient Sound Energy Medicine to Fight Fatigue and Energize Your Life! 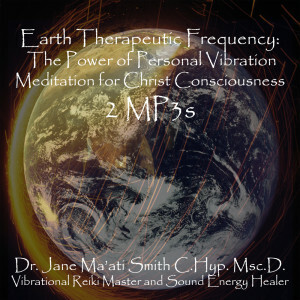 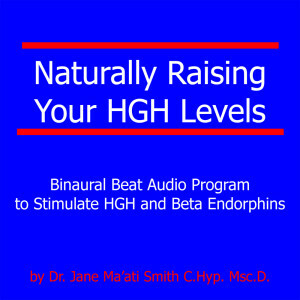 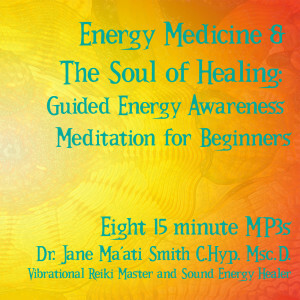 This amazing 30 minute MP3 is charged with frequencies to elevate and revitalize! 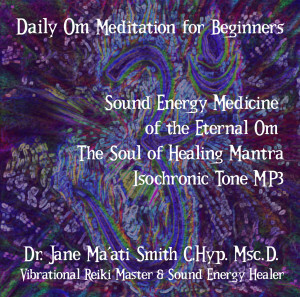 Just play it as you go about your day. 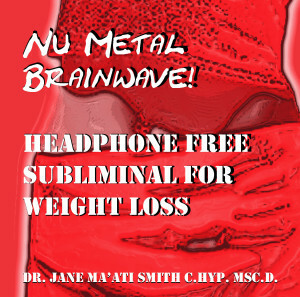 Its perfect on your MP3 player or cell phone as an on the go pick me up! 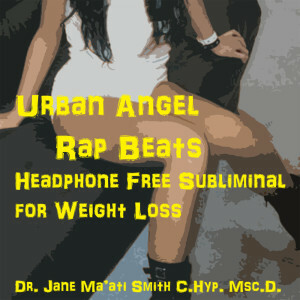 The pulses and beats embedded within the warm, charming music will help to perk you up and keep you focused.